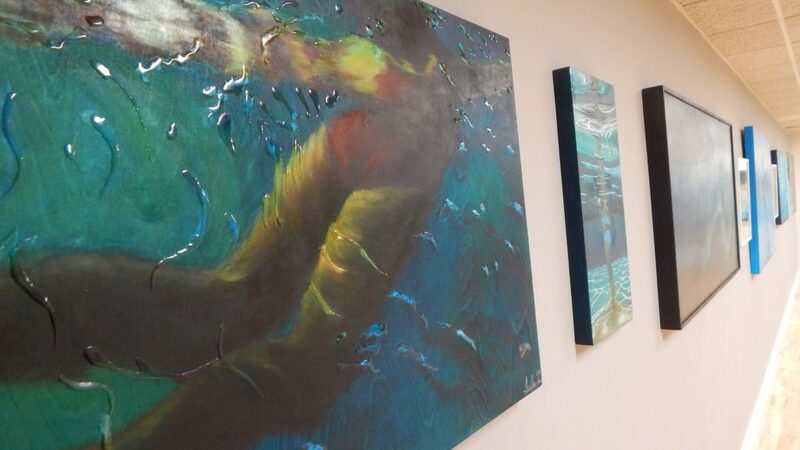 Although her major in college was medicine, she has had a natural passion in art. 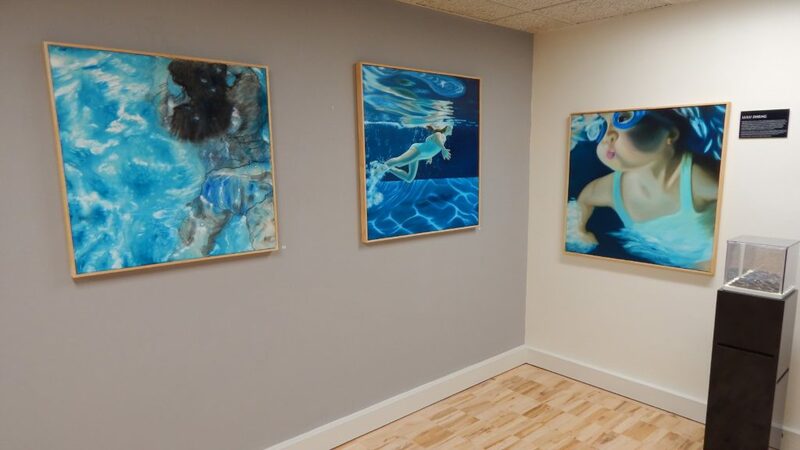 Using her background in swimming, she has incorporated her attachment with water into the heart of her works. By developing an understanding and feel from years in the pool, she has been able to transform these sentiments, using oil paint as medium, to vividly illustrate this watery realm. 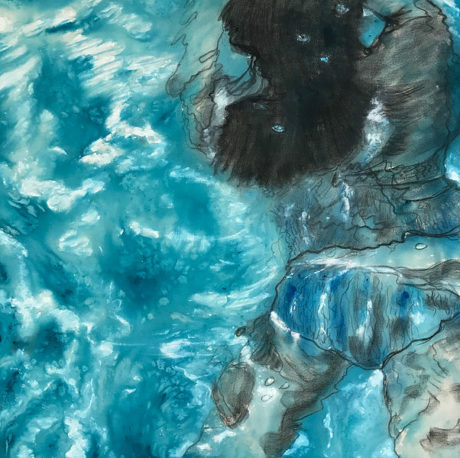 Her paintings give a snapshot peak into the wonders of this almost-illusory world lense–wonders that are usually forgotten behind goggles or the translucency and brevity of such images. Stare long enough and it becomes apparent that very few people have both the experience and skills to render such heartfelt and awe-inspiring pieces.